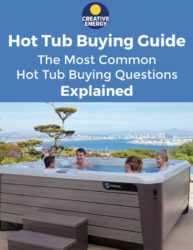 Check Our Our New 2019 Hot Tubs! 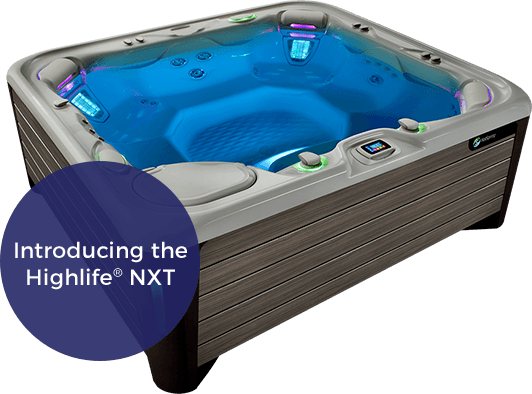 Thanks to Endless Pools, you no longer have to install a traditional lap pool in your home in order to have a private at-home swim experience. Creative Energy is a family-owned and operated business whose focus has always been to provide the best customer service possible. We have decades of experience providing all the services you need, including installation, repairs, and free in-home estimates around the Bay Area. Have a question or need more information about one of our products or services? Fill out the form below and we will be in touch shortly. The best brands, the most committed customer service, and years of experience. Reliable, high-quality American brands built to stand the test of time. Our team of highly qualified professionals serve you every step of the way. We bring our products to you, set them up, and keep them at peak performance.